Man United have suffered a double injury worry ahead of their upcoming Champions League clash against Spanish side Sevilla, with both Ander Herrera and Marcus Rashford sustaining muscle injuries. This is according to the Sun, who are reporting that the duo have missed the Red Devils’ clash against Newcastle today, and that boss Mourinho isn’t sure on the return dates for the pair. 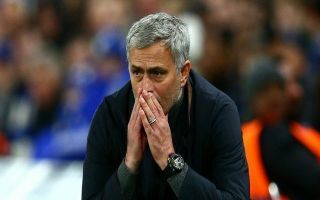 The news outlet are also stating that these injuries will be worrying news for Mourinho and United, as they travel to Spain to take on Sevilla in the Champions League on the 21st February. So far this season, Herrera and Rashford have been proven to be important players for Mourinho’s side, with both playing a fairly big part in their season thus far. 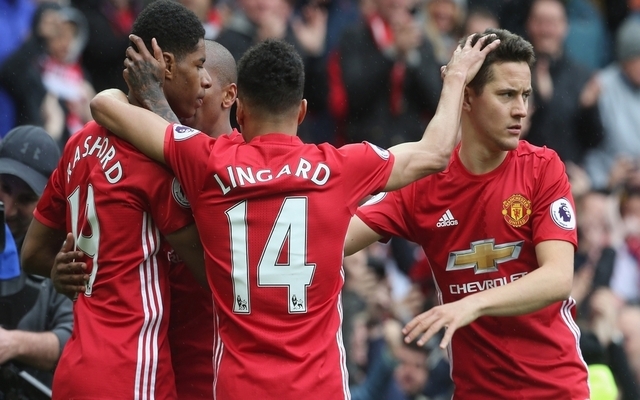 This season, Herrera has played a part in 29 games for the Red Devils, with the Spaniard scoring one and assisting one in that time as well. Rashford himself has managed to clock up even more games, with this match against Newcastle being the first one the England international his missed all season. The English forward has managed to play a part in 37 games so far this season, scoring 10 and assisting eight in that time period. Following this news, Man United may well be sweating over the fitness of the pair ahead of their crucial tie against Sevilla in 10 days time.